Ms. Elizabeth Galvin is the Program Manager for Clark Scholarship Programs and has been with the University of Maryland since 2009. Her previous positions on campus include roles in the Office of Undergraduate Admissions and in the Advanced Cybersecurity Experience for Students (ACES) Program in the Honors College. Her background includes experience in university recruitment, scholarship review and selection, event planning, student advising, study abroad programs and student programming. Galvin earned her B.A. in French language, literature and culture from the University of Maryland, and her M.A. in higher education administration from Columbia University. Ms. Keeley Meier is the Coordinator for Recruitment for Clark Scholarship Programs. 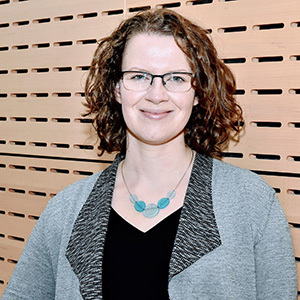 Prior to joining the University of Maryland, Ms. Meier’s most recent position was as a student services coordinator in the College of Engineering at the University of Wisconsin-Madison. In this role, she advised undergraduate engineering students from their summer orientation to graduation. Additionally, her duties included outreach through the engineering summer program, scholarship review, recruitment programming and enrollment management. Prior to advising, Ms. Meier worked as a high school mathematics teacher in Waunakee, Wisconsin from 2011 to 2016. 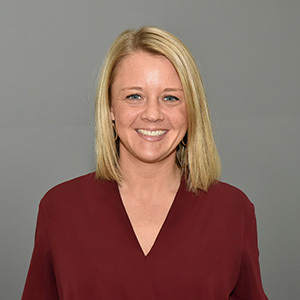 Meier earned a Master of Arts in Education from Edgewood College in 2012, after completing her Bachelor of Science degree in Chemistry at St. Norbert College in 2009. Ms. Christal Dimas is the Coordinator for Retention for Clark Scholarship Programs and has been with the University since 2011. Christal has held multiple positions on the University of Maryland’s campus, including within the Office of Undergraduate Admissions, the Advanced Cybersecurity Experience for Students (ACES) Program in the Honors College, and in the Academic Achievement Programs. 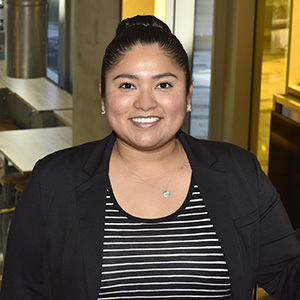 In her previous roles, she focused on student programming including social, professional development, and academically-focused events, planning site visits and special events for first- and second-year students. Additionally, Christal has experience in student supervision and facilitating workshops for peer tutors to ensure that current students have the strong academic support that they need to be successful. Christal’s work in the Academic Achievement Programs focused mostly on low-income, first generation students, and included managing a program that provided over 2,000 hours of free tutoring an academic year to the undergraduate population. Dimas earned her B.S. in Biology from Brenau University’s Women’s College and her Master of Public Policy from the University of Maryland with a focus on education policy. 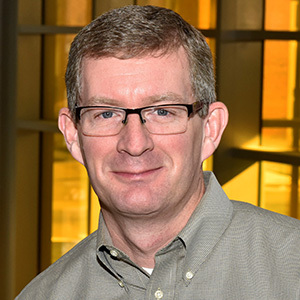 Dr. David Lovell is a professor in the Department of Civil and Environmental Engineering, and he holds a joint appointment with the Institute for Systems Research. He is a Keystone Professor in the A. James Clark School of Engineering, and a faculty member in the Applied Mathematics & Statistics, and Scientific Computation Program. Lovell was faculty advisor for the Engineers Without Borders and Maryland Sustainability Engineers student chapters for eight years. He has led numerous educational and engineering trips with students to countries in Asia, South America and Africa. He was awarded the 2012 EWB-USA Peter J. Bosscher Faculty Advisor Award and the 2014 Poole & Kent Senior Faculty Teaching Award, and in 2015 was inducted into the ODK Leadership Fraternity. Lovell has been with the University of Maryland since 1997. He has also held visiting faculty appointments at the Massachusetts Institute of Technology and the University of Hawai’i, Manoa. He is currently associate editor of Transportation Research Part C: Emerging Technologies, and U.S. program chair of the International Conference on Research in Air Transportation. His research interests are in surface and air transportation, focusing on problems of facility design, resource allocation, data analytics and operations research. He earned his B.A. in mathematics from Portland State University, and his M.S. and Ph.D. degrees in civil engineering from the University of California, Berkeley. Lovell was also a combat engineer in the U.S. Marine Corps. Claudia is currently pursuing her Master of Public Policy degree with a focus in social policy, within the School of Public Policy. 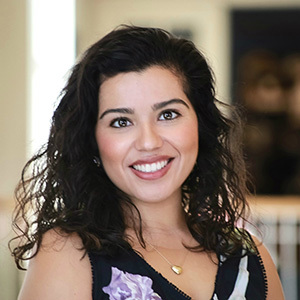 Claudia received her B.A degree in Spanish and International Affairs with a regional focus in Latin America and a concentration in Human Rights from Lafayette College. She is also a Posse alumna, who was awarded a full tuition leadership scholarship as one of ten students out of ~1000 nominees. In her spare time, Claudia enjoys traveling, spending time with family and friends, and cheering on DC sports teams.